Our Daily Mess is a personal blog and is based on the expressed opinions of the author. 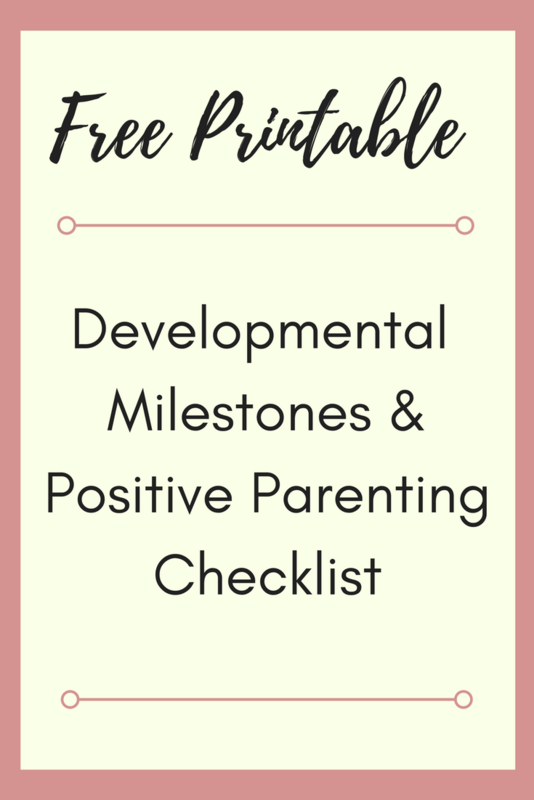 All information provided on this blog is intended to motivate readers to make their own parenting decisions after consulting with their health care provider. NO information on this site is intended to replace medical advice or the consultation of a pediatrician or other medical professional. If you have concerns about your child’s health or development, please contact your child’s doctor. If your child is currently receiving developmental therapies, please follow your child’s individual treatment plan and your child’s educational team’s recommendations. This blog is a personal blog written and edited by Katie at http://ourdailymess.com/. This blog accepts forms of cash advertising, sponsorship, paid insertions or other forms of compensation including affiliate relationships. If there are any questions regarding the disclosure policy, you may contact me at katie@ourdailymess.com. Our Daily Mess is a participant in the Amazon Services LLC Associates Program, an affiliate advertising program designed to provide a means for sites to earn advertising fees by advertising and linking to Amazon.com. If I decide to change the disclosure policy, I will post those changes on this page, and/or update the Disclosure Policy modification date below.This policy was last modified on March 19, 2019.